The kick off for 2014 is done by label-boss Noadja himself. 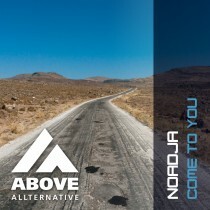 “Come to you” and “Corralejo” are two Progressive Trance tracks build with warm sounds. 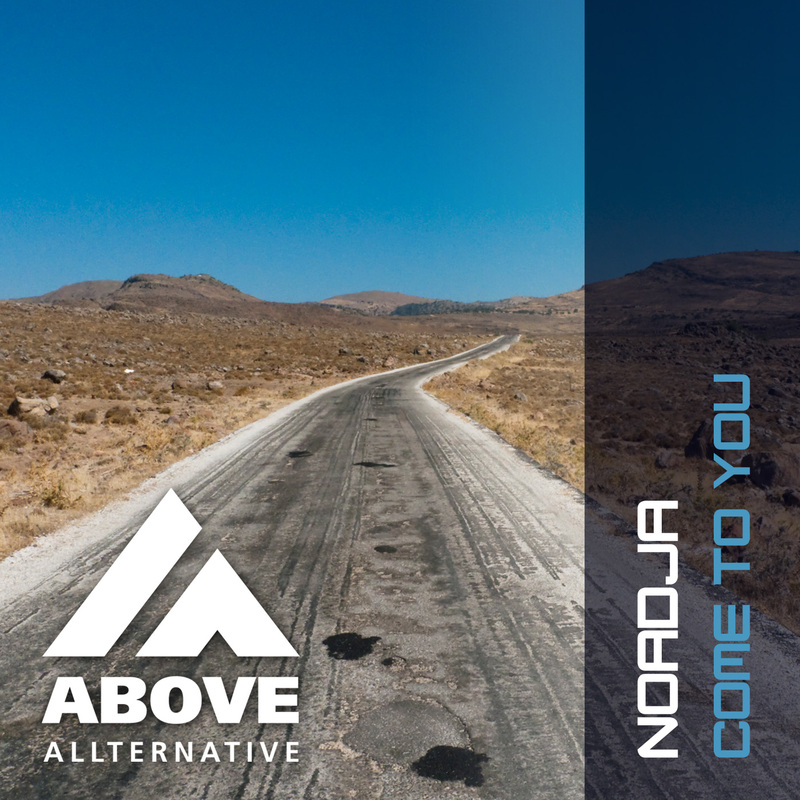 Where “Come to you” is a more energetic Trance track including the characteristic saw melody, “Corralejo” is more about the nice and deep vibe side of Trance with a nice drive with bright pluck sounds.